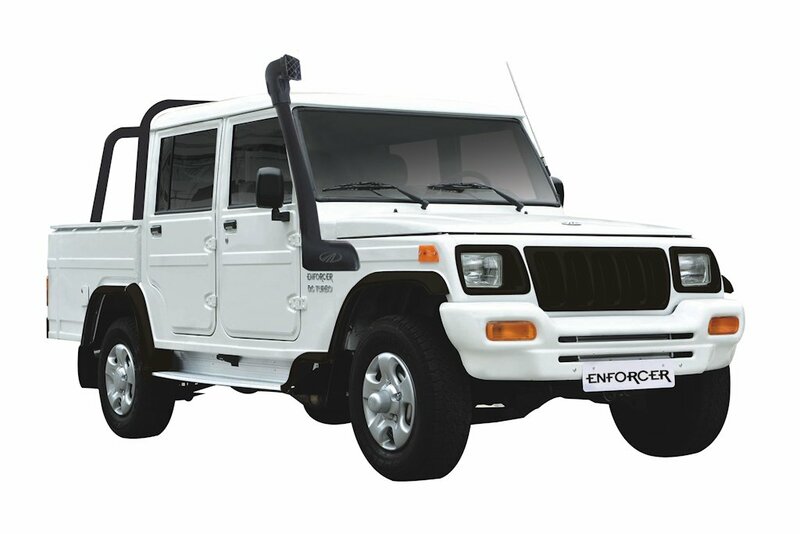 A new breed of Mahindra Enforcer that dares to tread on flood and high waters without fear is now in the market. The new line of Mahindra vehicles is factory-fitted with new snorkel air intakes, roll bar and other anti-flooding devices. The Mahindra’s ‘Floodbuster’ line-up comes as a move of Asianbrands Motors Corporation, exclusive distributor of Mahindra vehicles in the Philippines, to keep even with the perennial flooding that has become the bane of motorists navigating the streets of Metro Manila during the rainy season. During this period, most streets in the metropolis cease to be passable because of knee high flood waters, causing vehicles to clog the city’s main road arteries and to remain at a standstill until after the waters have subsided. “Not your Mahindra vehicle,” says Felix J. Mabilog, Jr., President of Asianbrands-Mahindra Philippines. “Trust that your Enforcer Floodbuster will take you to your destination, whether you’re crossing a river or simply taking on the flooded avenue of España in Manila,” he adds. “Since the flooding problem will remain with us until the foreseeable future, we might as well get even with it and prepare our vehicles to meet such costly interruptions and annoyances,” says a confident Mabilog. 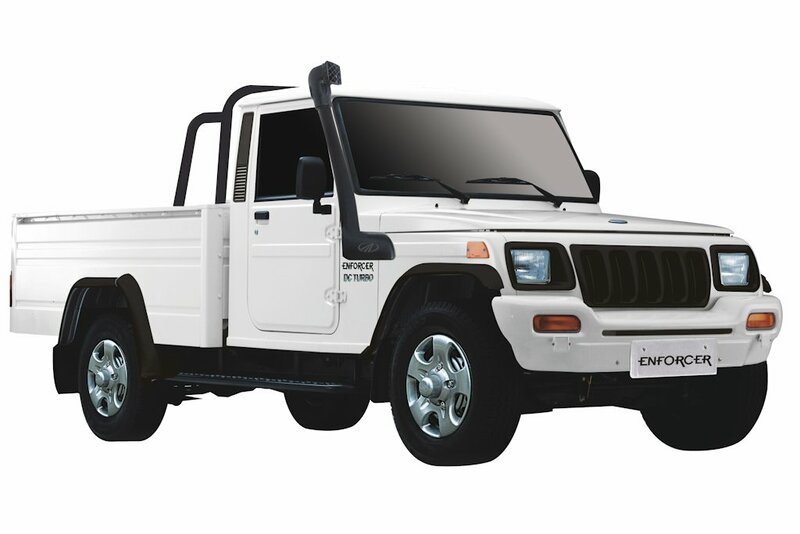 The almost ‘flood-proof’ upgrade of the Enforcer can also be found in the Mahindra Derivative line up which are factory-fitted with snorkel air intakes to further improve their water-wading capability, assuring business owners that their Mahindras can continue to deliver their goods under practically any weather condition. This period, many pavement inside the urban center end being passable as a result of knee large avalanche oceans, creating autos to be able to clog up the particular city’s principal path blood vessels also to continue to be with a standstill right up until following your oceans have got subsided. Kulang pa masyado sa Safety Features: SRS Airbag, ABS, EBD, Brake Assist, Pretensioner Seatbelts. I like how that title says "Flood Proof". Parang duda. ANG BIBILI NG MAHINDRA AY GAGO!!!!!! GAGO LANG ANG BIBILI NG MAHINDRA!!!!!! BOYCOTT RDT MOTORS. IRRESPONSIBLE, UNPROFESSIONALISM. BIAS RDT MOTORS!!!! Mahindra is similar to made in China, they have no parts manufacturing here. Similar to the Indian made Rauser sports bikes, mura nga, astig pero yung pyesya madalas doesn't last tapos the waiting period will kill you. hopefully the government will put a stop to this, na "If you sell in the Philippines, you should build a parts factory as well." Tapos if they refuse, government to allow local industries to produce the parts without the threat of copyright. Unfair yan, so goes din sa mga Made in china.